There are so many ways you can use the Settings app to change the look and feel of your iPad. You can lock the screen in place so it doesn’t rotate when you watch a movie, get it to ring when you receive phone calls, and a lot more. 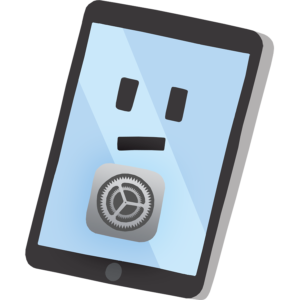 These articles will help you take a deeper dive into the iPad Settings app and show how you to fix problems when they arise.